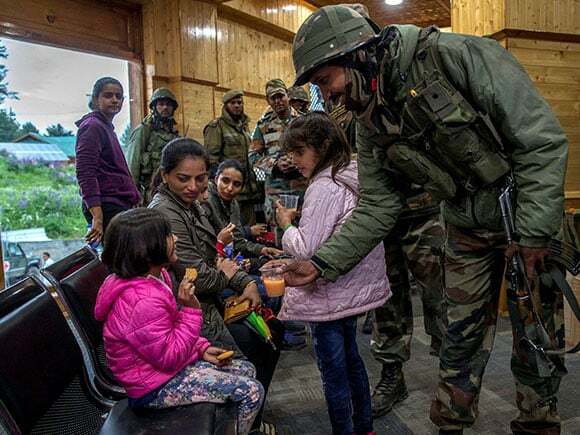 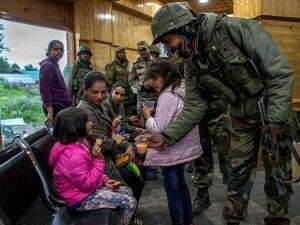 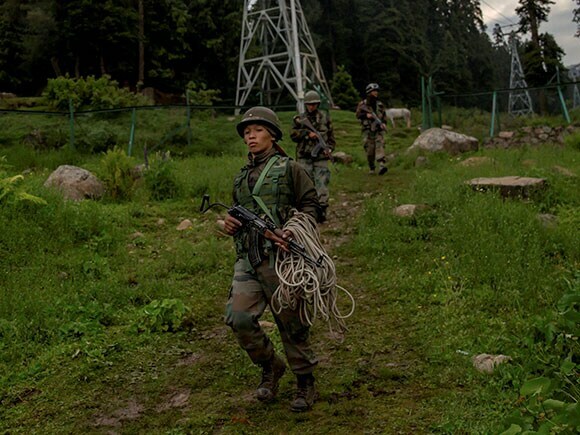 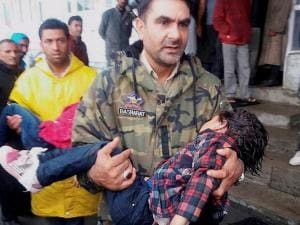 Baramulla SSP Imtiyaz Hussian identified the deceased as Jayanat Andraskar of Delhi's Shalimar Bagh, his wife Manshea and two daughters — Anagha and Janhvi. 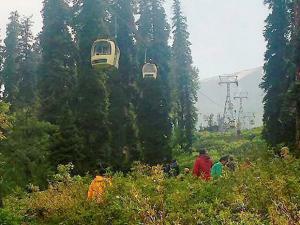 Gondola Cable Car Corporation general manager Riyaz Ahmad said a sudden windstorm uprooted a huge tree that hit two towers, among the many on which the cables are strung, around 2.30pm. 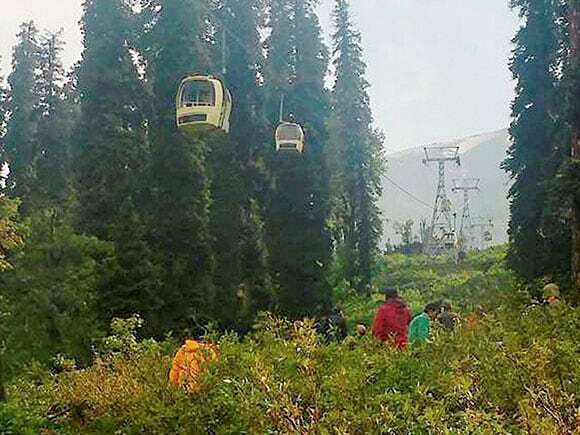 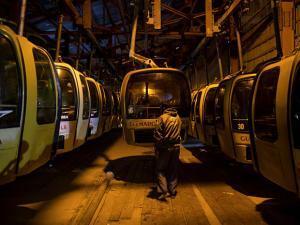 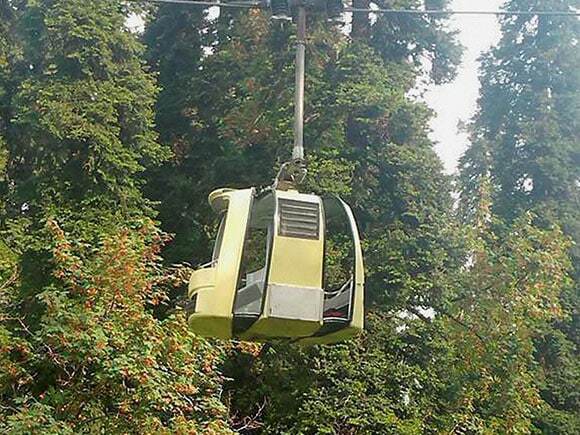 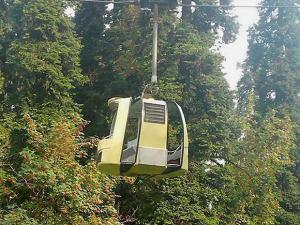 Sunday's tragic deaths in a cable car accident were mainly the result of heart attacks rather than injuries, claimed Gondola Cable Car Corporation general manager Riyaz Ahmad.